The ITF together with ECTRI, the US TRB and the WCTRS warmly invites to the 2019 Pre-Summit Research Day. The Research Day brings together top academics and researchers to present and discuss topics relevant to the Summit’s theme, providing highly valued input to the Summit’s core programme. This year’s theme is “Transport connectivity for regional integration”. 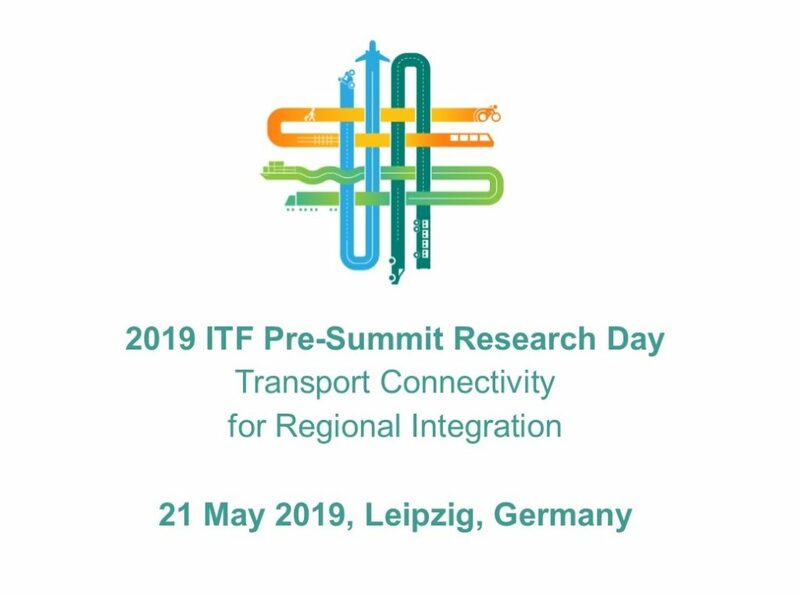 The event will take place on Tuesday, 21 May, one day prior to the official opening of the ITF Summit, in Leipzig (Germany). 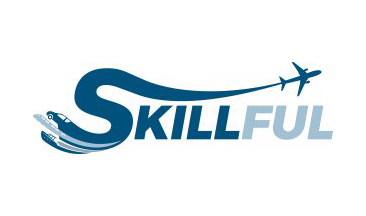 Programme will be released soon.